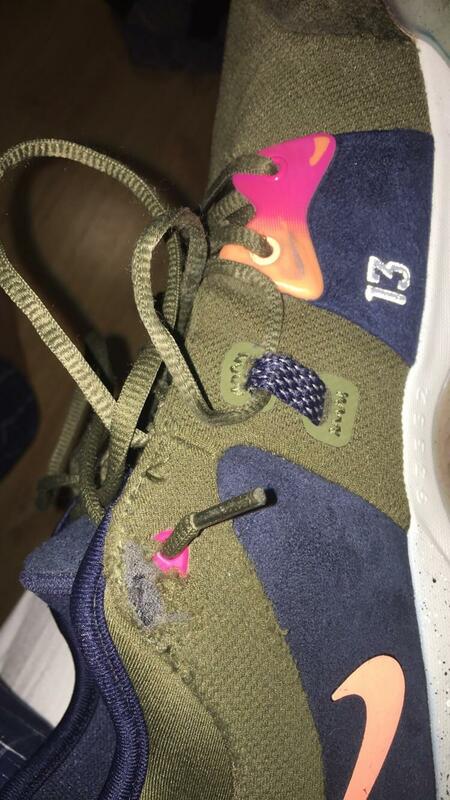 PG 2 durability. I bought these 3 months ago, used them for indoor sports 3 times per week. They play nice but I dont like the way this shoe seems to fall apart. WHAT TO DO?